Cheap Things to Do This Week in Boston for June 19-23, 2017! 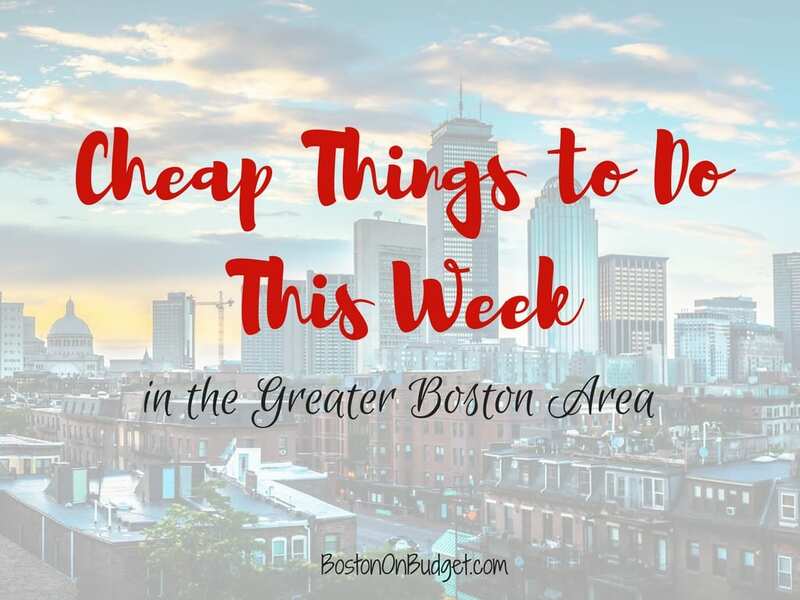 I’m introducing a new weekly post for the summer– Cheap Things to Do This Week. 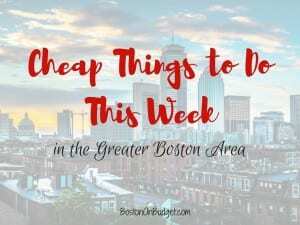 The post will highlight all the fun and (almost) free things to do during the week in Boston– hopefully I don’t miss too many events because there’s a lot of them this summer. As we get deep into summer, this post may be more of a template of all the great reoccurring and weekly events, and may change a little bit. Please make sure to do your due-diligence to make sure an event is happening before heading out– especially if the weather is dicey. Summer Solstice Celebration 2017: Enjoy this annual Summer Solstice Celebration in Cambridge from 5-9pm with free admission to with free evening admission to the Collection of Historical Scientific Instruments, Harvard Semitic Museum, Peabody Museum of Archaeology & Ethnology, and Harvard Museum of Natural History as well as circus performers, music, food trucks, and more! Make Music Day: Live free performances all around the city today from 9am to 9pm at various venues! Boston Children’s Museum: $1 admission (almost free!) from 5-9pm every Friday night thanks to Target! Please let me know in the comments below if I missed any awesome free events this week or made any errors. Thanks! Have a great week!